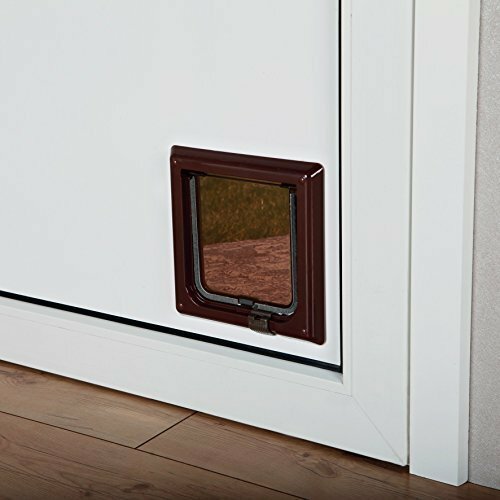 The great outdoors makes for a fresh and interesting environment that’ll keep your pet’s mind alert and encourage good behaviour. 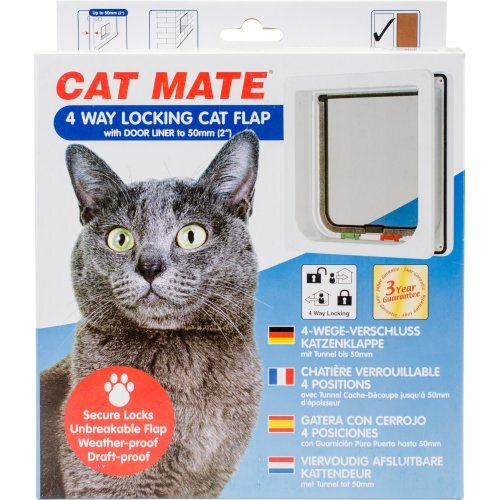 Installing a flap is the perfect way to provide your feline friend with the freedom, exercise, and stimulation they need. 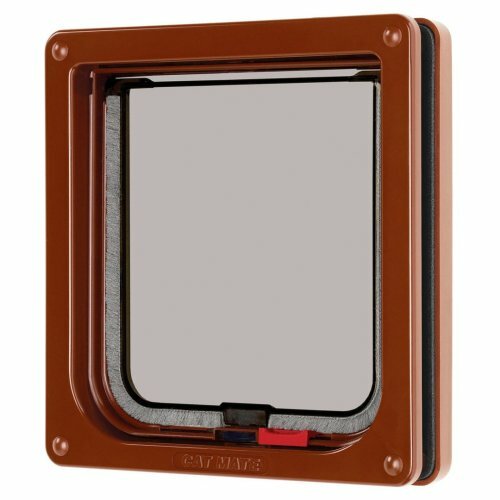 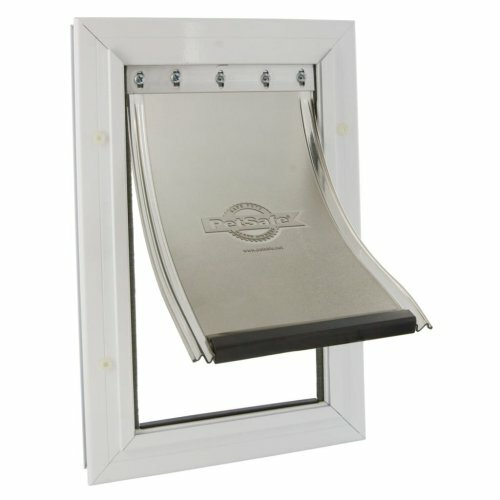 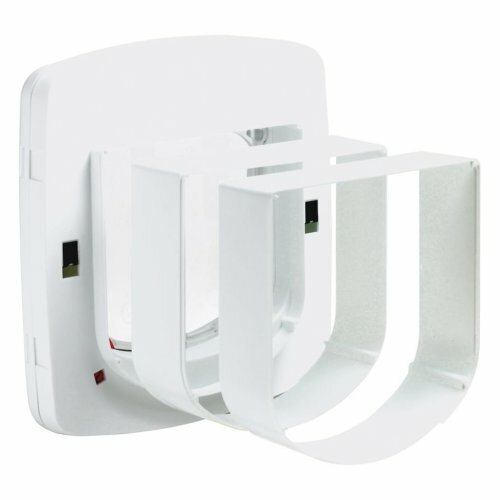 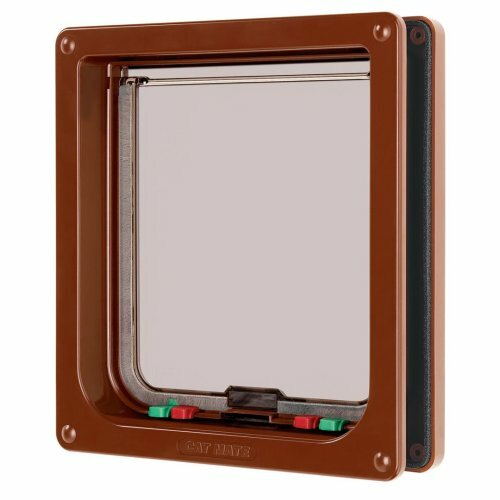 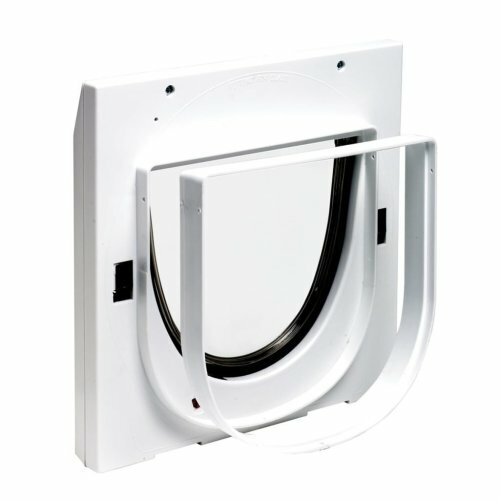 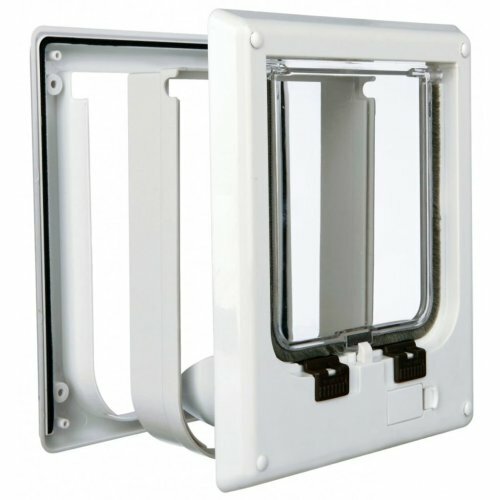 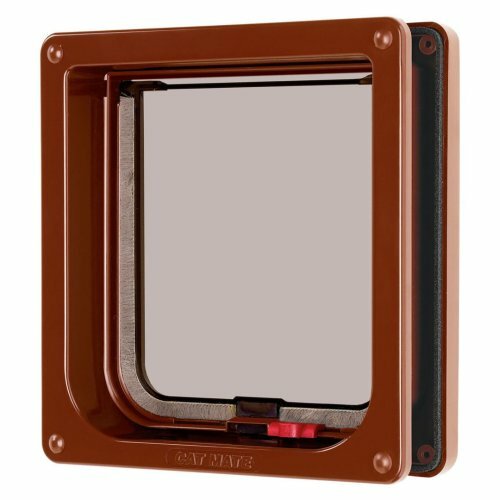 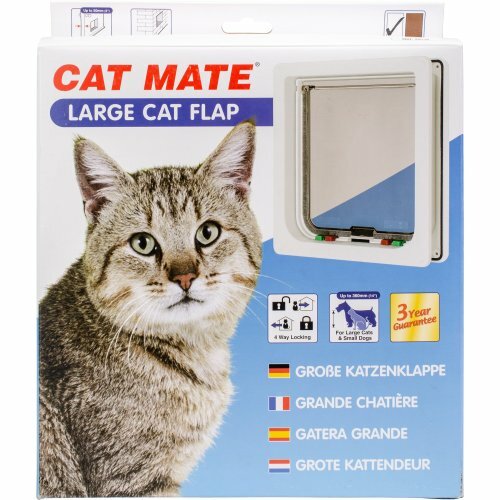 Explore OnBuy’s collection of easy-to-fit cat flaps in a variety of styles and systems. 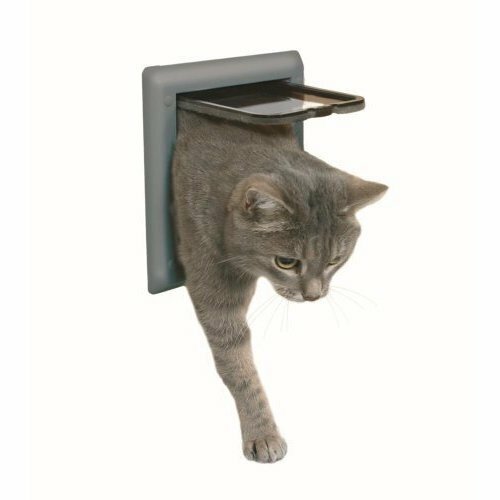 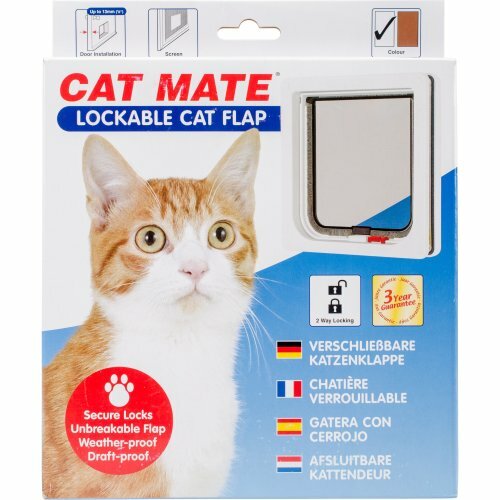 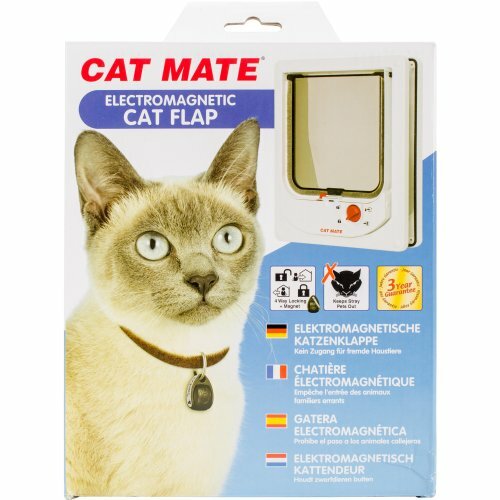 Browse through a range of magnetic cat flaps for a no-fuss approach, as well as several cat flaps for walls and cat flaps for doors to suit all cats, whether big or small! 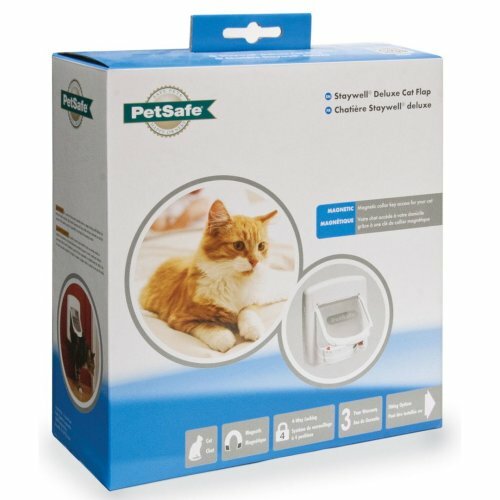 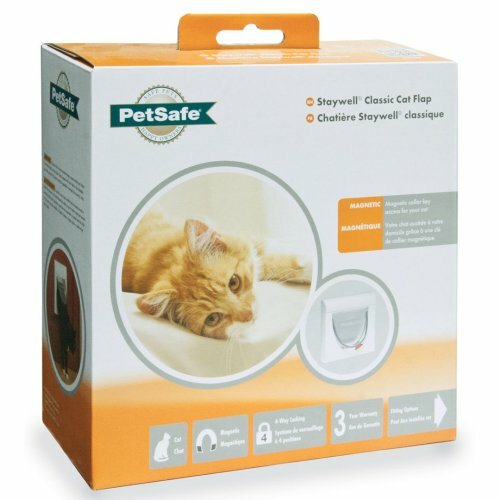 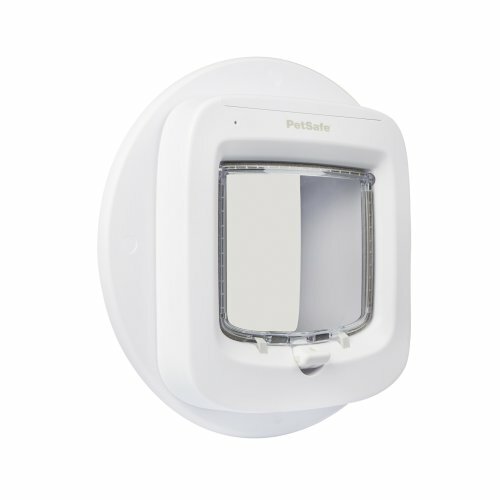 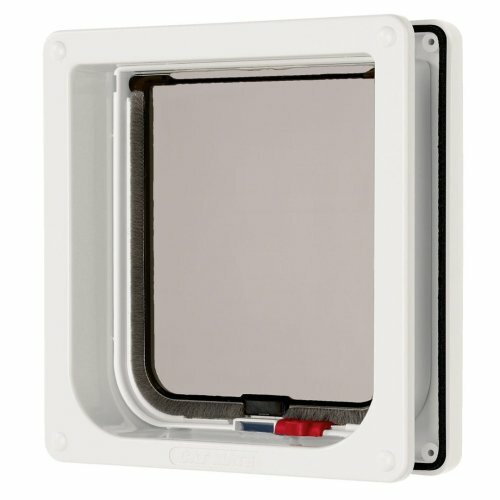 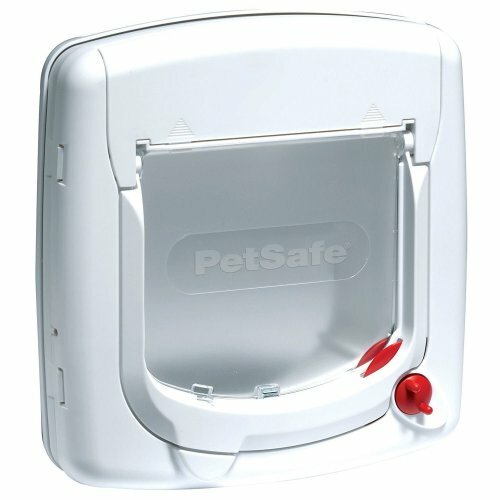 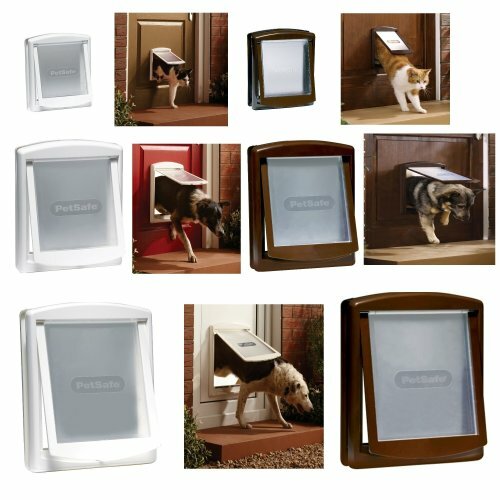 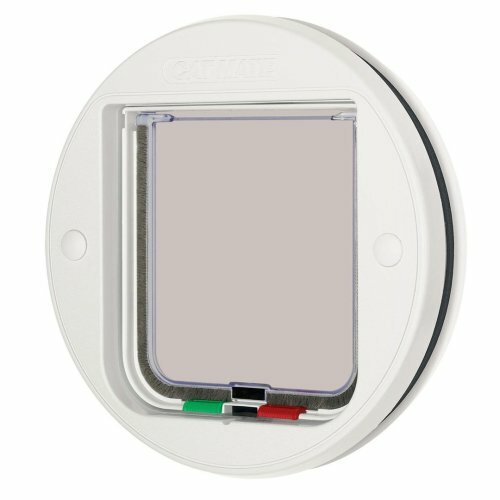 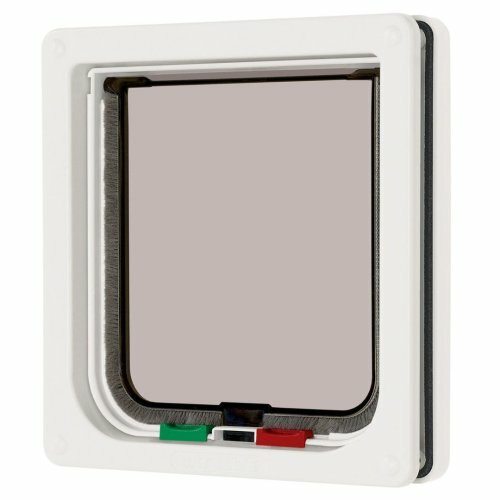 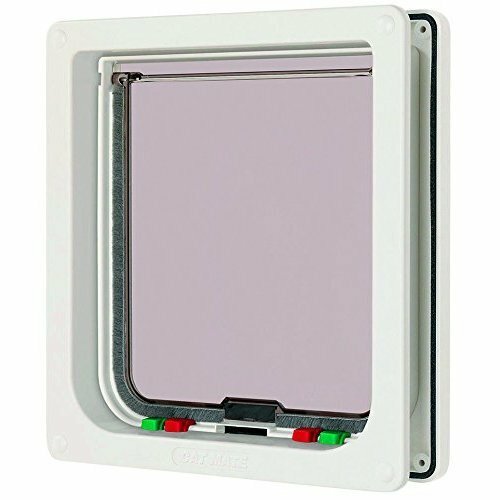 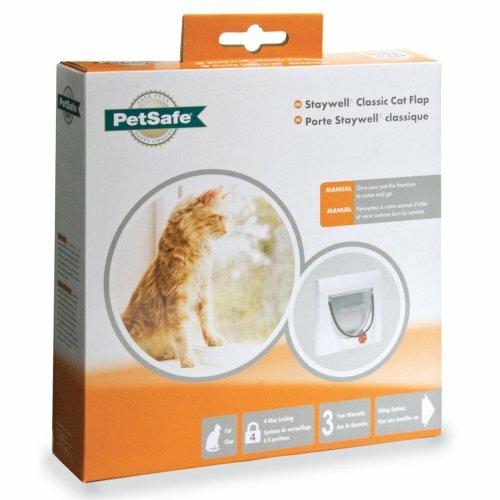 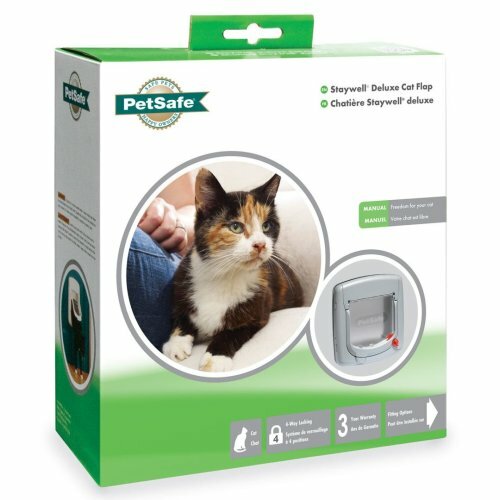 To take your safety up a notch, why not explore our selection of microchip cat flaps? 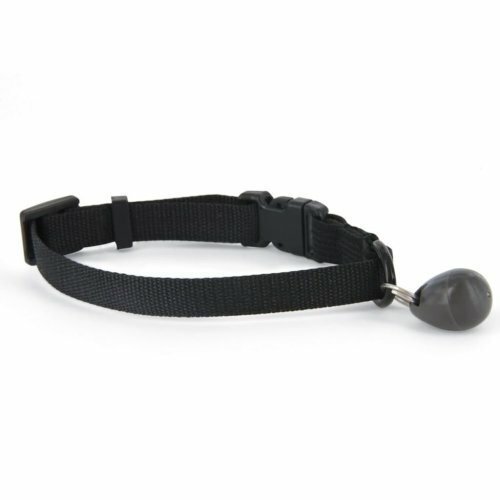 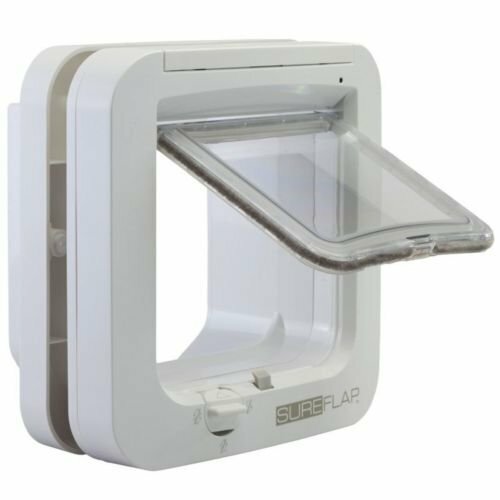 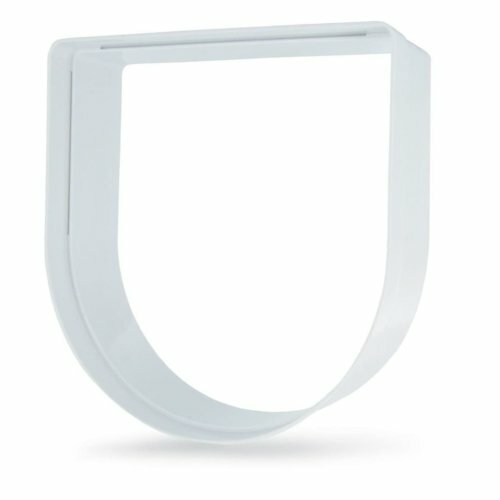 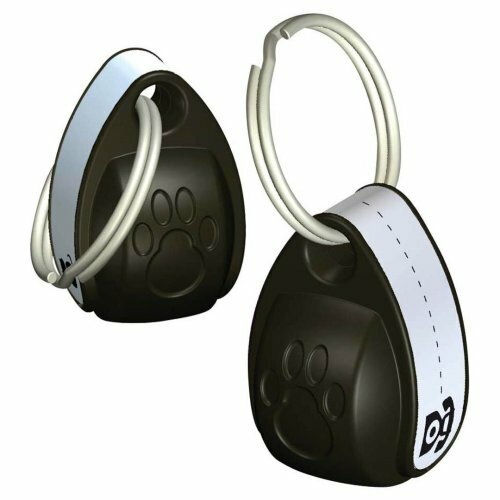 These nifty devices only allow pets wearing the clever ‘smart key’ access, decreasing the chance of any unwanted visitors in your home.